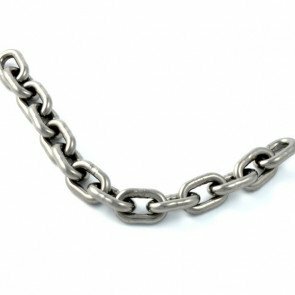 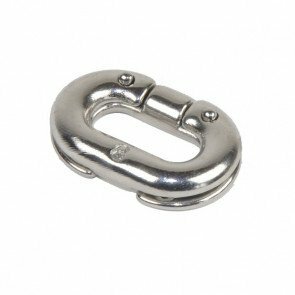 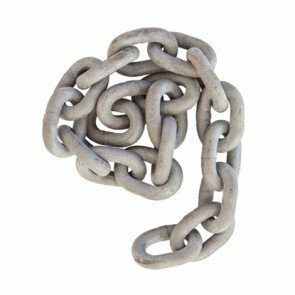 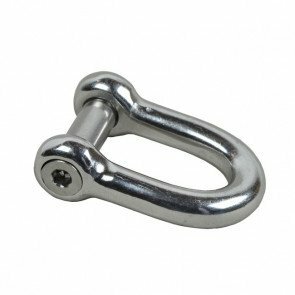 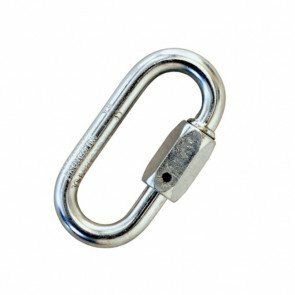 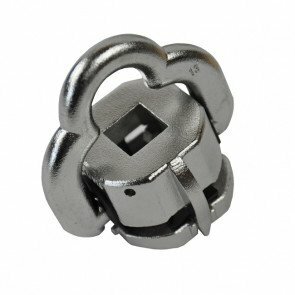 Chain nets, bridges and swinging step chain will often wear first at the connection points, for these repairs we offer a range of eyebolts and repair links. 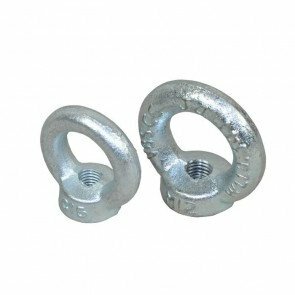 Where nets and suspensions are beyond repair we offer a made to measure product replacement service in either 6mm stainless steel or 8mm mild steel. 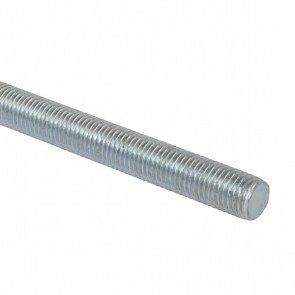 Call us on 01354 638193 or email us with your requirements.